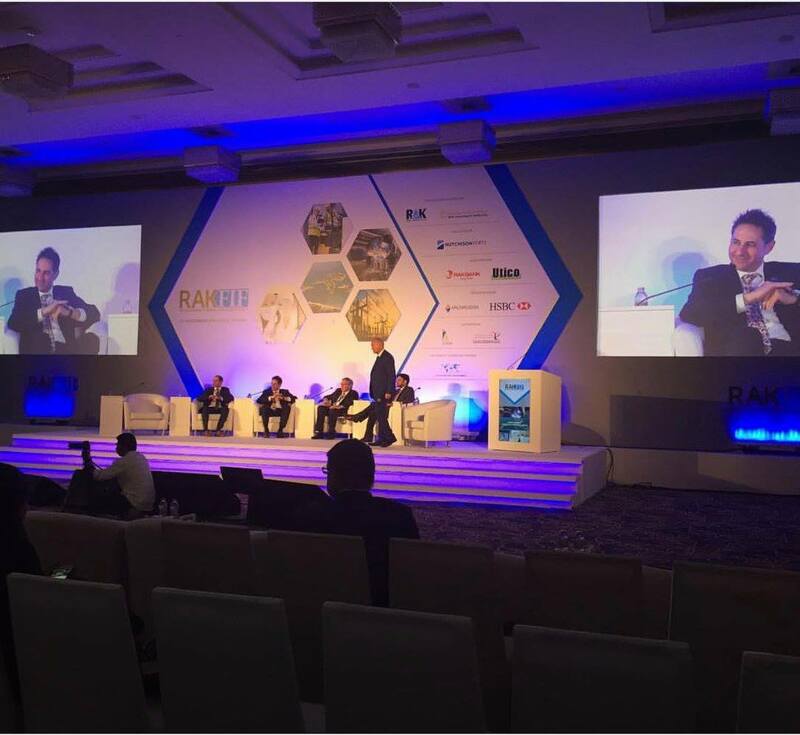 CEO Ramy Jallad received a token of appreciation for RAK FTZ and RAKIA’s support to RAK FIF. 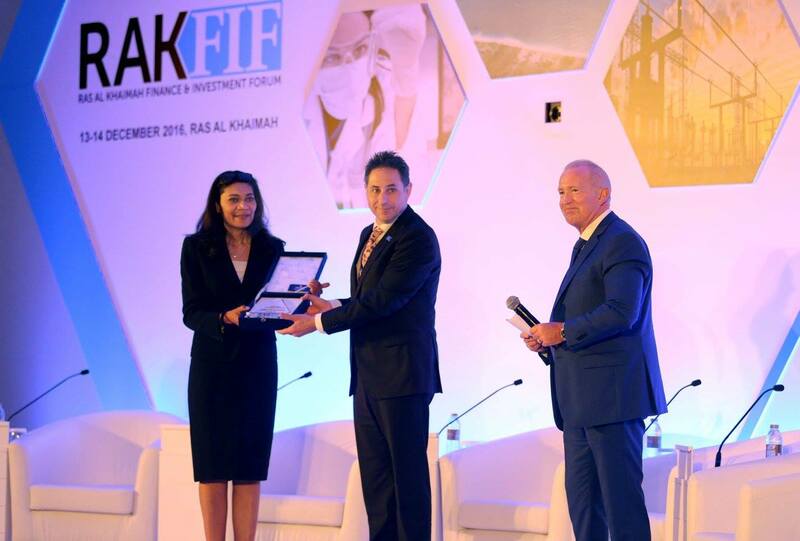 Our CEO Ramy Jallad (C) received a token of appreciation for RAK FTZ and RAKIA’s support to RAK FIF. A new feature is added to the E-Payment Gateway on 17 July 2014. RAK FTZ clients can now pay for licence renewals online via Mastercard and Visacard. 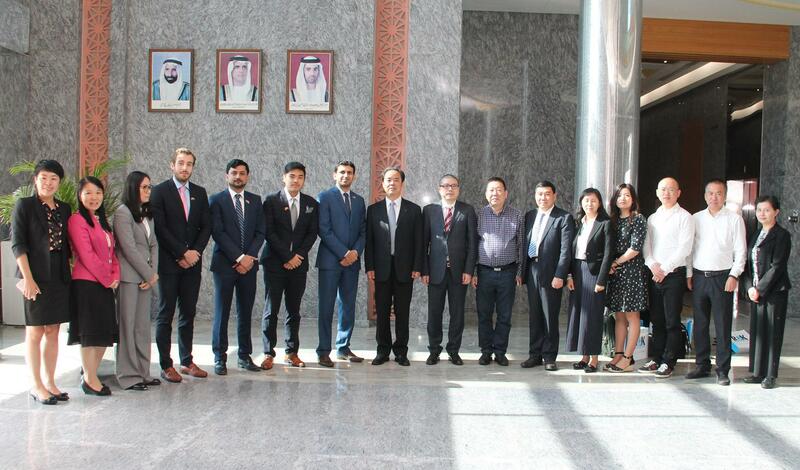 RAK FTZ clients can benefit from the E-Payment Gateway service launched on 11 May 2014 to pay for free zone services online including new registrations, pre-approvals and service sales orders. RAK FTZ provides notary services on-site to help clients authenticate documents starting from 3 June 2014. 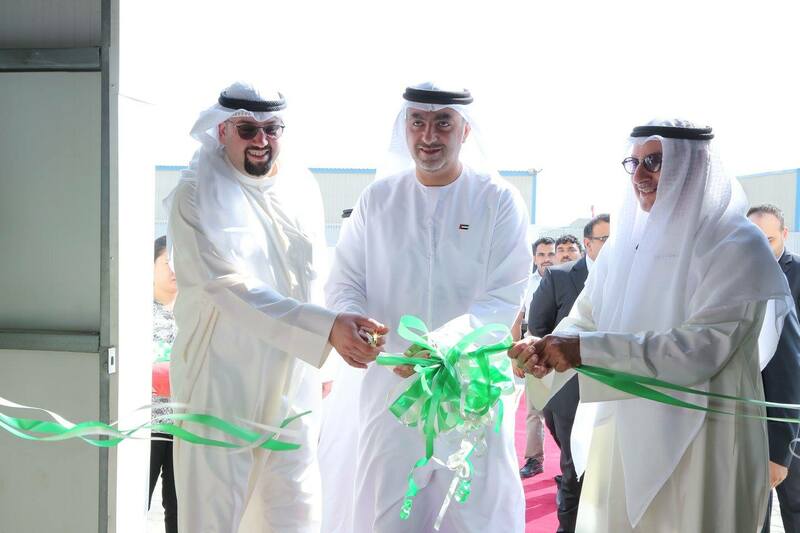 As a service to its licensed clients, RAK FTZ now offers processing of the Emirates Identity Card application form starting from 25 February 2014.